A quick round up of some of our favorite books on education by Farrar Williams (infographic design by Suji Rajagopal). This handbook presents an ambitious vision of what classical home education can be. In addition to arguing for preparing students to read the great books of Western civilization, it also lists detailed resources about how to go about doing so. This thin volume describes a way for children to learn and direct their own education by pursuing their interests in projects. Pickert has detailed ideas about how to encourage and foster this type of learning. 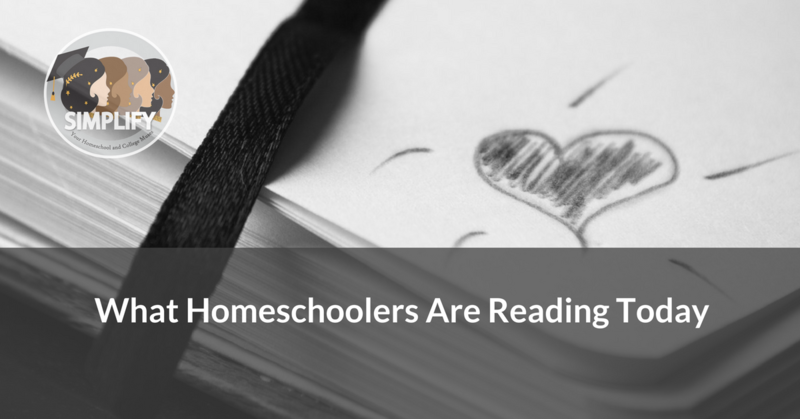 This is an easy to read handbook filled with individual stories and resources from a wide variety of eclectic homeschoolers. For anyone just entering the homeschool world, it shows just what outside the box learning might look like. This is an ambitious book that brings together Gray’s expertise in psychology with historical trends to look at how childhood has changed for the worse in the Western world. Gray advocates moving away from keeping children in institutionalized schools. Khan is best known as the founder of Khan Academy, an online educational site. However, in addition to talking about the role technology can play in learning, he discusses the importance of mastery in education at length in this short book. It’s a thought-provoking volume. Cummings decided to give her daughter a “gap year” before beginning middle school and wrote this sweet memoir about their time homeschooling together. This book is a great read for anyone thinking about short term homeschooling and is one of the best homeschooling memoirs I’ve read. This book is worth owning for parents of young children because of the excellent book lists. However, it’s the extended introduction about the importance of literature in children’s lives that makes it worth a read for anyone interested in children’s education. This book sounds like it’s about schools, but the focus is on how we actually learn. Willingham breaks down the research into learning and breaks myths that many of us have about what works and doesn’t in teaching students. Before he left the school system to help found the modern homeschooling movement, Holt wrote this classic based on his observations of young children in the classroom. His insights into early learning still hold up today. Faber wrote a number of parenting classics, but this book, about talking to kids when you want them to learn something, is a great starting point for using basic communication skills and psychology with kids in education. Faber uses anecdotes to illustrate ideas masterfully in all her works. Do you have ideas for more? Please comment below!